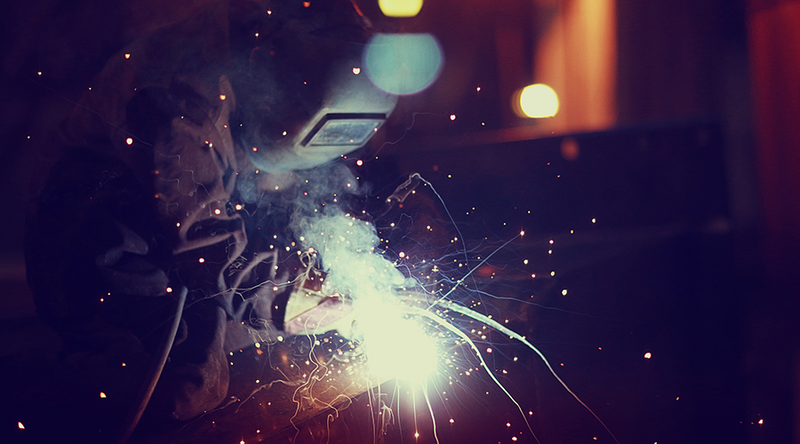 Within the Faculty of Engineering and Technology, VUT Research offers students the opportunity to complete a Masters of Engineering in Metallurgy Engineering. This qualification is offered at the Vanderbijlpark campus only and the curriculum consists of a research project with a dissertation. The duration of the course is at least one year of full-time study. A Masters course allows the student to expand on what they have learned from their time spent at University and develop into a research role for future career opportunities. The outcomes of research conducted by the graduate will contribute to knowledge production within the field of Metallurgy and Engineering. As wealth creators, Engineers play a pivotal role in the economy of any nation. 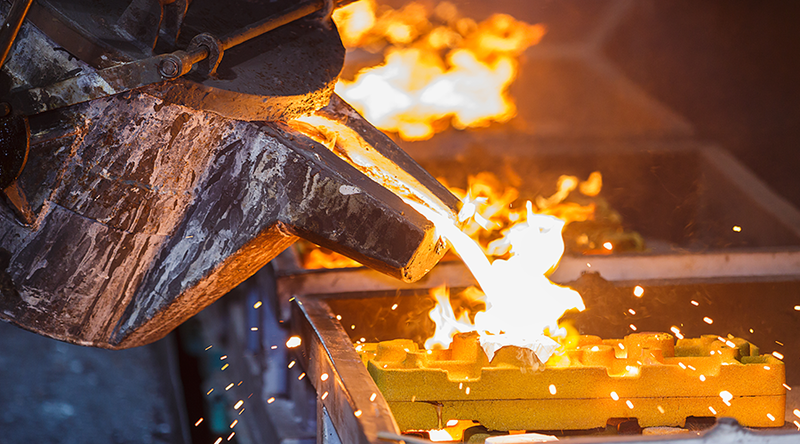 Focus On Metallurgy Processes -investigates the domain of materials science and engineering that studies the physical and chemical behavior of metallic elements, their inter-metallic compounds, and their mixtures, which are called alloys. A Masters of Engineering in Metallurgy Engineering is a powerful acknowledgement of the student’s hard work, discipline, and knowledge of the subject. Achieving this degree is a great achievement and sets a biotechnologist in good stead in their future endeavours. Graduates who have completed a Masters of Engineering in Metallurgy Engineering can advance their career from a technologist in Physical Metallurgy or Extractive Metallurgy to that of a research position within the field of Metallurgy Engineering. Being within the research field will enable graduates to assist with the development and bettering of existing technologies and assist with knowledge production within this field. Students will be equipped to conduct research on their own or as part of a team and produce outcomes that can be used effectively. Graduates are able to design and implement effective research programmes and get the very best out of the results. These skills are valuable in today’s engineering industry nationally and internationally and will open many doors for our postgraduate students going forward.